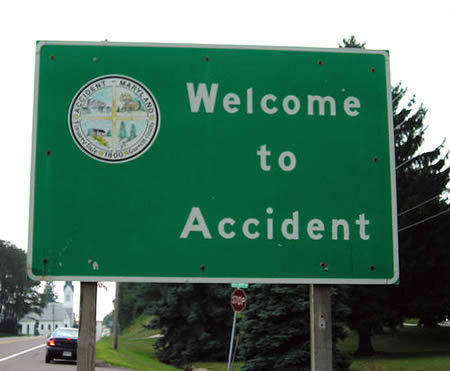 15 Most Unfortunate Town Names. . Wallpaper and background images in the susah dipercaya club tagged: photography image funny cool. lol! I want to live in Accident!! !